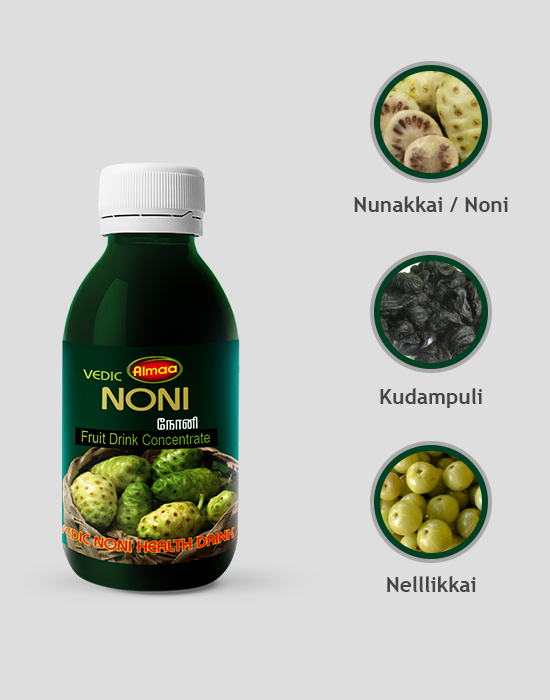 Noni is a rejuvenating health drink that improves blood circulation, acts as a nervine tonic, boosts immunity and relieves tiredness. 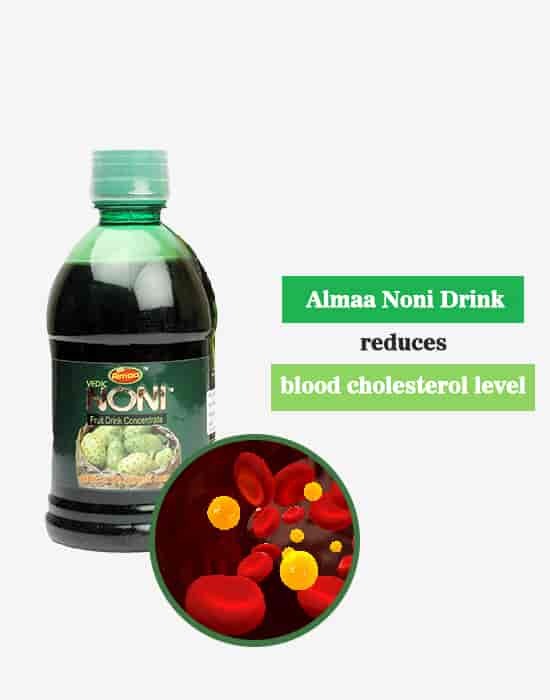 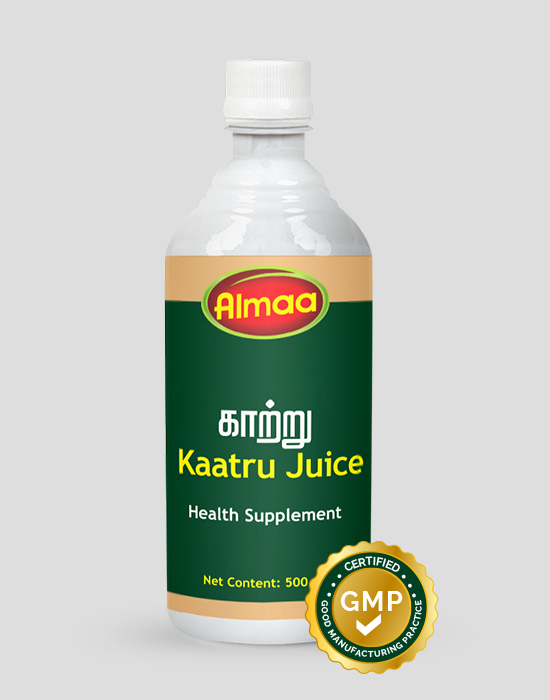 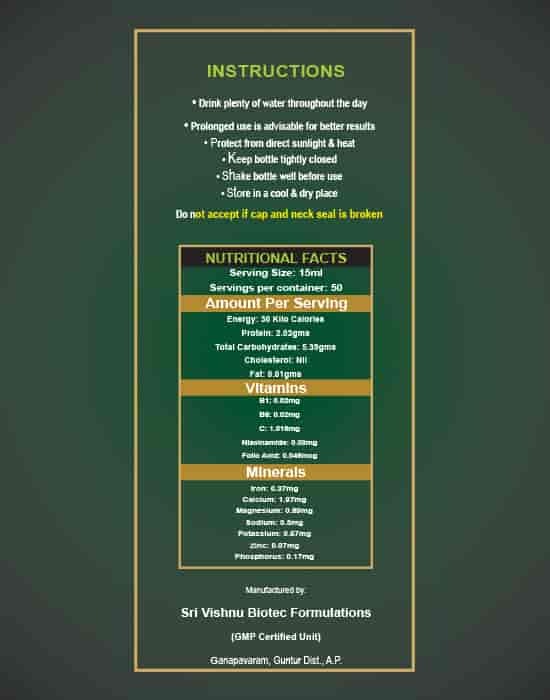 It helps to combat diabetes, maintains ideal blood cholesterol and in weight management. 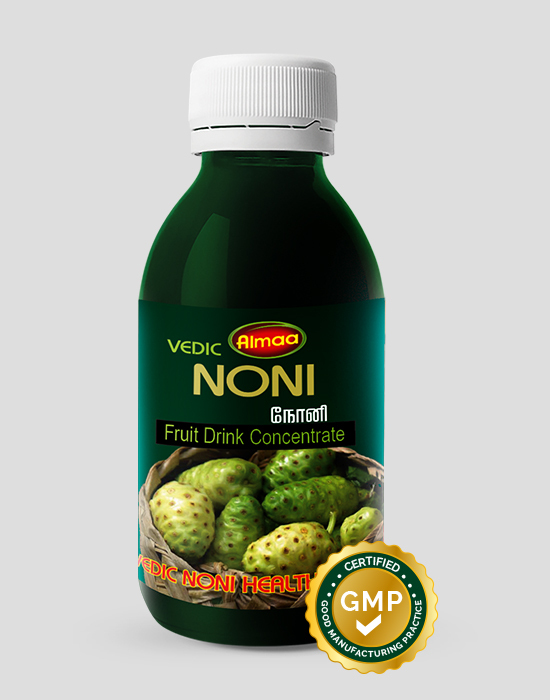 Noni health drink is unique with the inclusion of stevia.